“She’s Beautiful When She’s Angry” opens Friday at Sundance Cinemas. Not rated, 1:27, three stars out of four. During the civil rights movement, scores of women stood up for what was right. And, after that, they weren’t inclined to sit back down again when it came to their own rights. 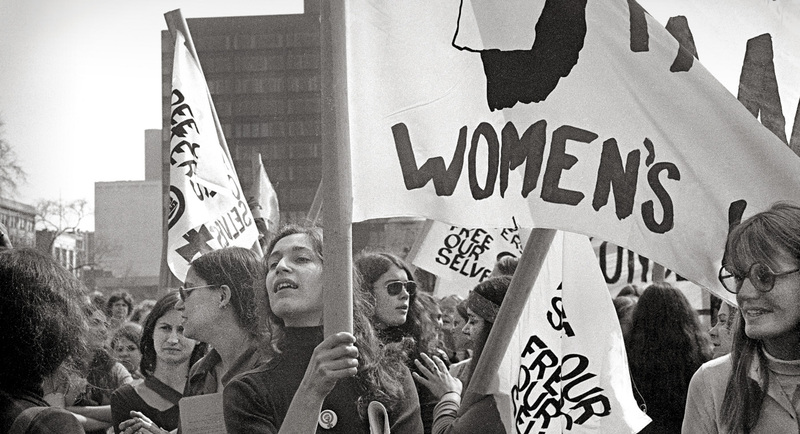 Mary Dore’s illuminating documentary “She’s Beautiful When She’s Angry” looks at the feminist movement of the 1960s, celebrating what was achieved but also being pretty frank about where it fell short. Dore could have done more to connect the struggle to the ongoing battles for women’s rights today, as well to so-called “third wave” feminism. But as a galvanizing document of its time, “Angry” hits the mark. Using a wealth of archival footage and present-day interviews with on-the-ground activists of the day, Dore shows how the feminist movement fought on so many fronts at once, advocating for abortion rights, equal pay, sexual fulfillment and more. The movement’s tactics were as varied as their goals — while the National Organization for Women organized traditional protests and lobbying efforts, groups like WITCH (Women’s International Terrorist Conspiracy From Hell) would use avant-garde street theater to get across its message. Perhaps most radical was the Chicago-based Jane Collective, a sort of Underground Railroad for women seeking safe, illegal abortions in the 1960s. You don’t need to watch “Mad Men” to see the kind of sexism that these women were fighting against. We see clips of interviewer David Frost calling feminists “oversensitive” and “obsessed” on a talk show (he probably wouldn’t have said the same to Martin Luther King, Jr.), while man-in-the-street and woman-in-the-street interviews show many Americans baffled and angry at the movement. But the evidence of sexism is as plain as the segregated “Help Wanted” sections in the local newspaper, where “Help Wanted – Male” listed executive jobs and “Help Wanted – Female” jobs all required touch typing skills. “She’s Beautiful When She’s Angry” shows how differences of class and race sometimes complicated the movement. 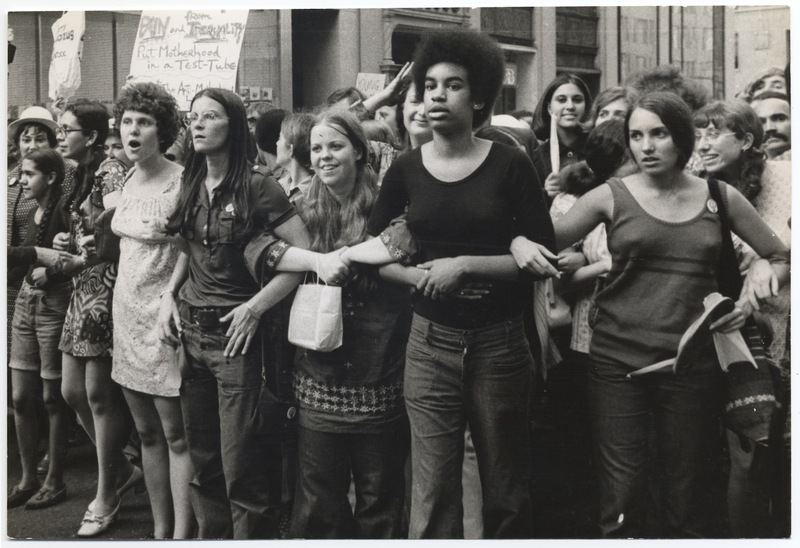 The film also delves into the tension between straight and lesbian women; “Feminist Mystique” author Betty Friedman wanted lesbians to stay in the closet, fearing they would hurt the movement in the eyes of “mainstream” America. “You are treating women the way men treat you,” activist Rita Mae Brown responded. Dore structures the documentary around different issues, which is educational but doesn’t give the film much narrative momentum. At times, “She’s Beautiful When She’s Angry” seems like a checklist of all the things women had to fight for. But it’s a long list, and one that still faces women today.